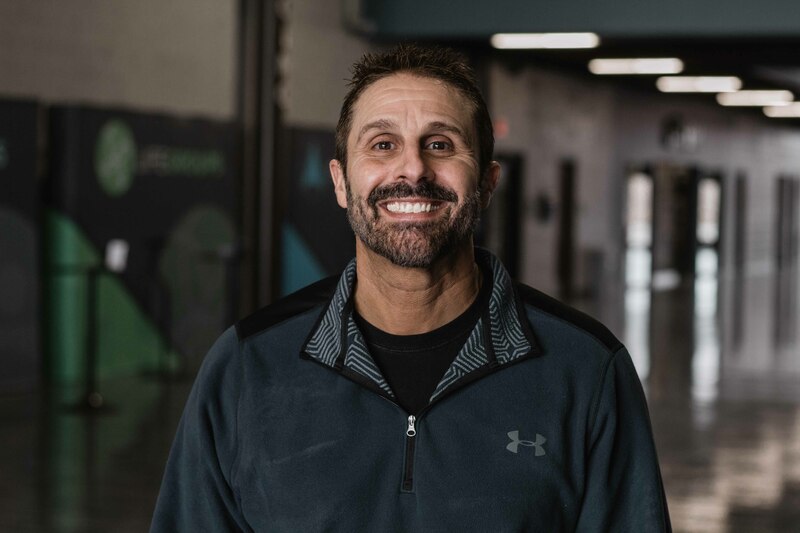 Pastor Angelo founded Rock Church in a basement in 2001, and it's been on a roll ever since. Pastor Ken served as a missionary to Africa for 27 years before moving back to the states and joining our team in 2017. 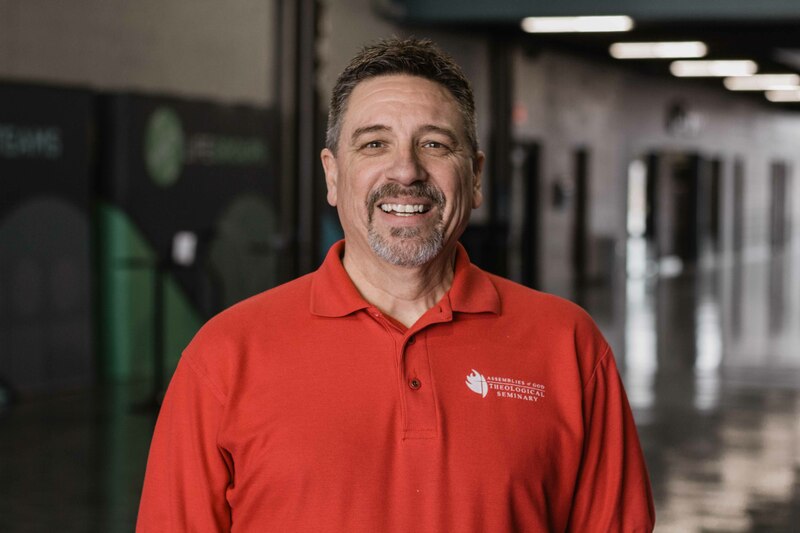 Pastor Steve joined the Rock Church Staff in 2012, as the Administrative Pastor. His role shifted to Discipleship Pastor in mid-2017. 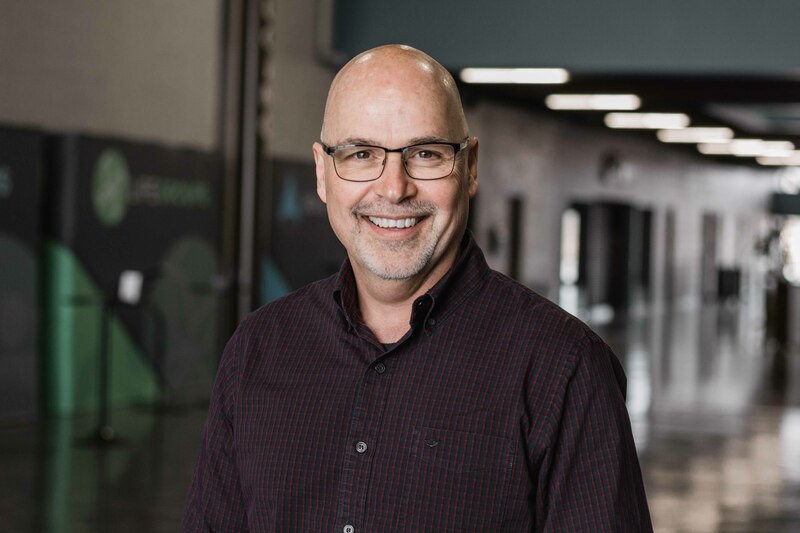 Pastor Joe grew up in the Edge Student Movement at Rock Church, then attended North Central University where he got a degree in Pastoral Studies. 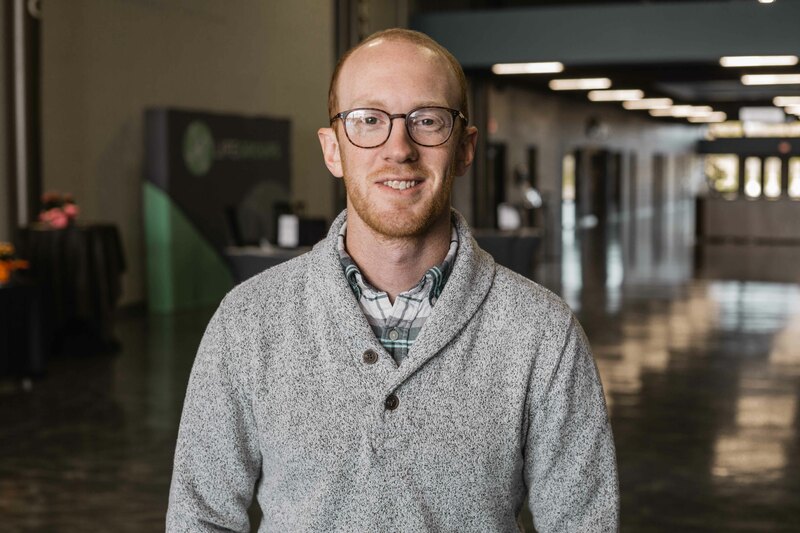 He joined the Rock Church staff in early 2017, as the Creative Arts Pastor. 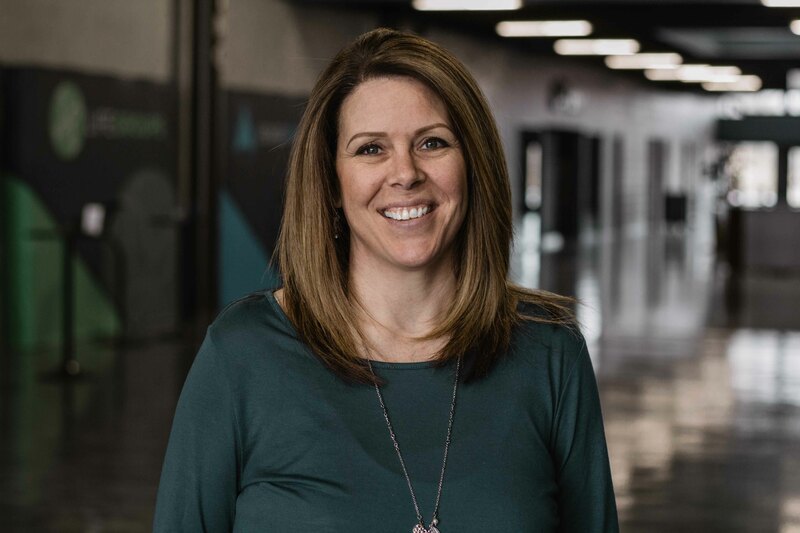 Pastor Delane began attending Rock Church in 2005, and joined staff as the Connections Pastor in 2016. 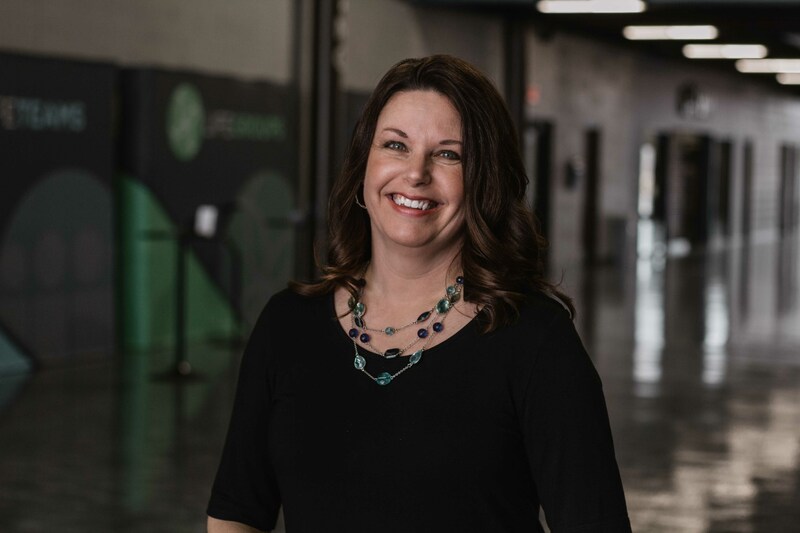 She oversees our cafe, usher, store, and connections ministries. 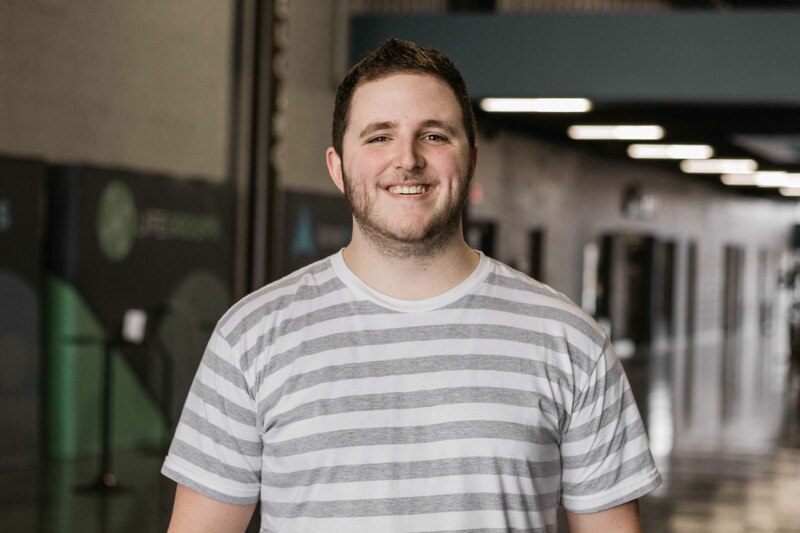 Pastor Cody moved from California to Michigan in 2018 to join our staff as the NextGen Pastor, overseeing our kids and student ministries. 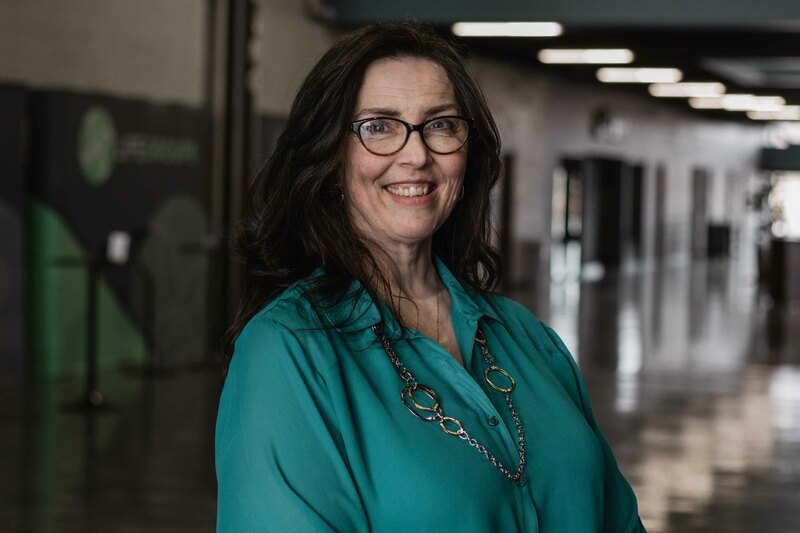 Tina joined the Rock Church staff in 2013 as the Children's Director but has since transitioned to the role of Pastor Angelo Fleece's administrative assistant. Ann has been faithfully serving on the Rock staff since 2012, where she began as a receptionist. She has since transitioned to Pastor Steve's assistant. 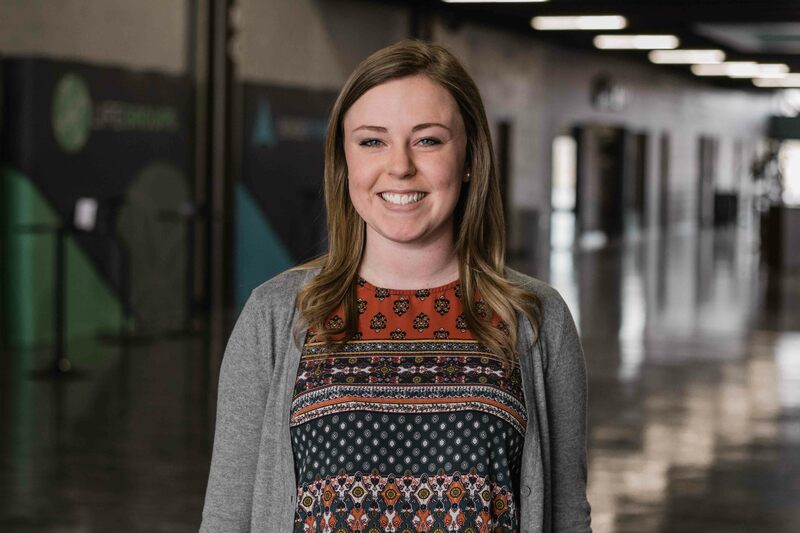 Darrian was raised in Rock Church through Edge Movement, and joined the staff in 2014 as an administrative assistant, and has since transitioned to NextGen Pastor's assistant. 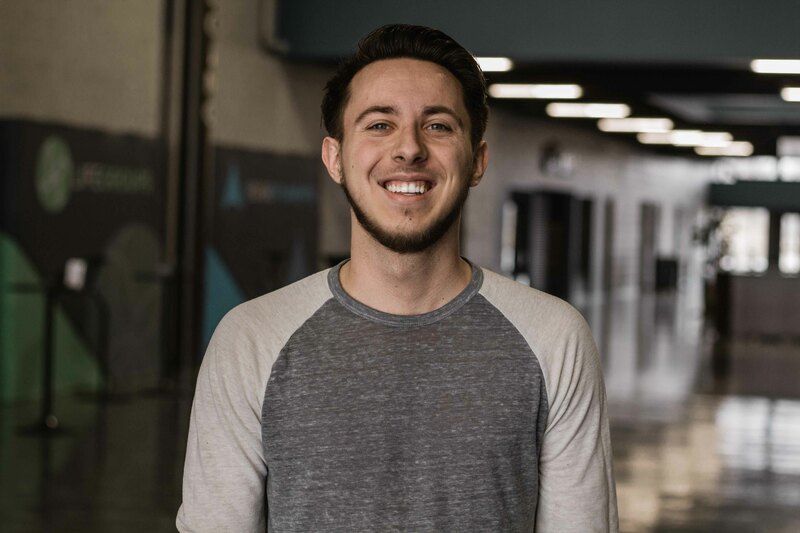 Payton was raised in Rock Church through Edge Movement, was a part of Rock Leadership XP as an intern for Edge Movement and has since transitioned to Youth Ministry Director. 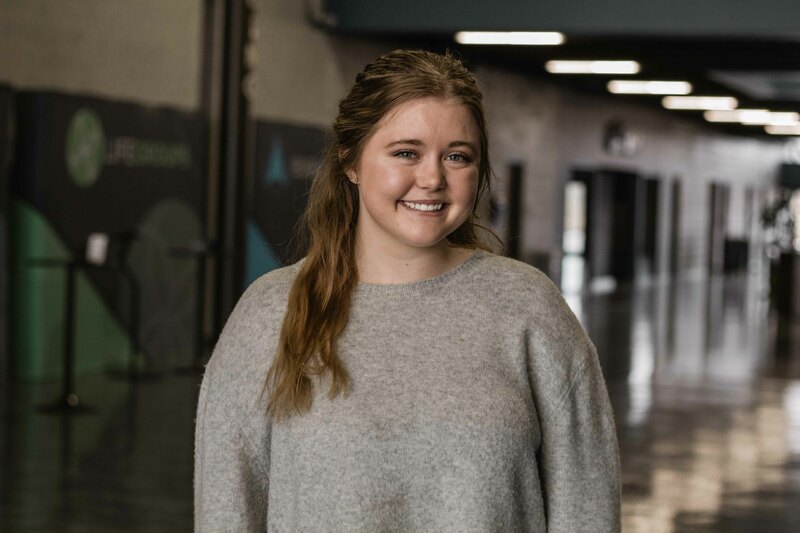 Carleigh grew up in Rock Church, as a part of both Rock Kids and Edge Movement. She is an intern as a part of Rock Leadership XP, and oversees our Children's Ministry. 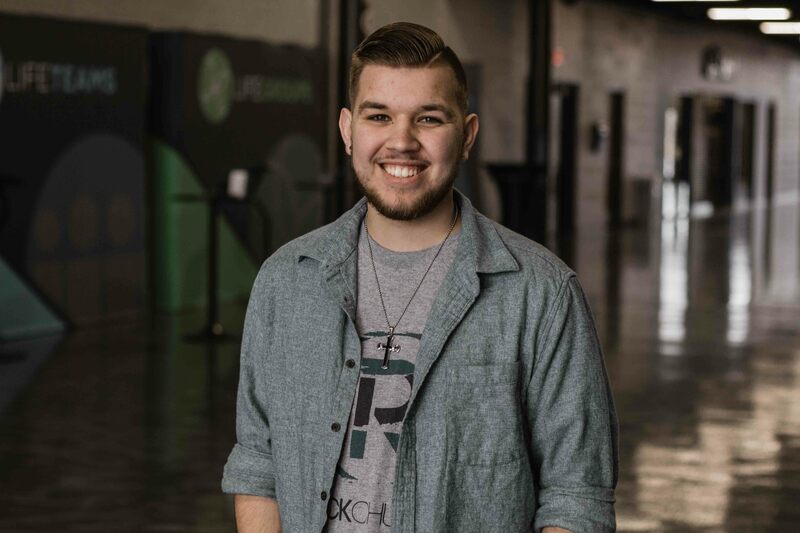 Jake grew up in Rock Church, as a part of both Rock Kids and Edge Movement. He is an intern as a part of Rock Leadership XP, and oversees our Sunday morning production team.